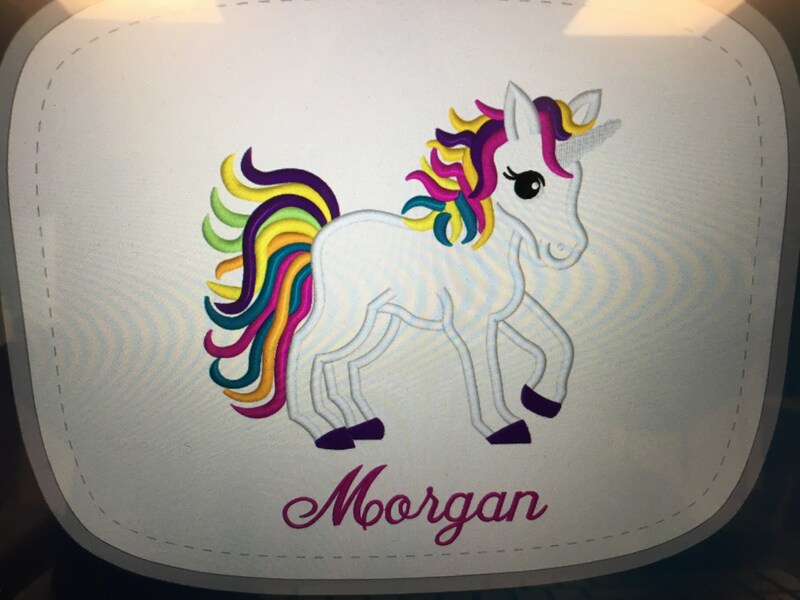 Personalized Beach Towel, Unicorn, Mermaid, dolphin, Personalized Beach towels make great personalized towel gifts for beach wedding kids for Easter or birthdays. In note to LindaKaysCreations on your order when you check out please list. 0. Any color changes from the first pic. 6. Double check your address is correct before finalizing your order. 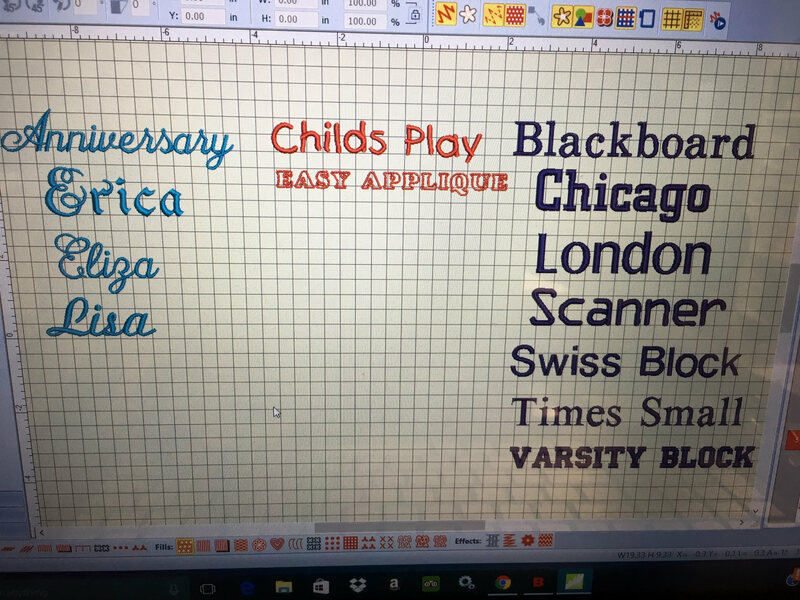 If no choices for any of the above your order will be made with the same fonts and colors as the first demo photo. 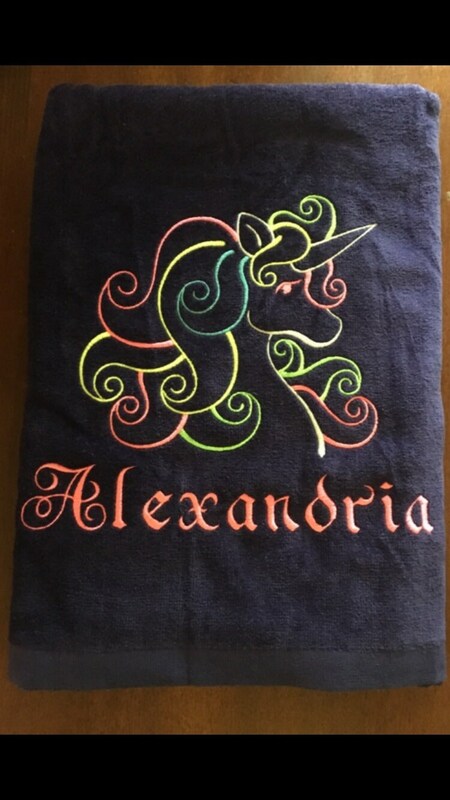 I absolutely love shopping on Etsy. I have dealt with the most talented and accommodating people I could ever wish for. You reign supreme in both departments. 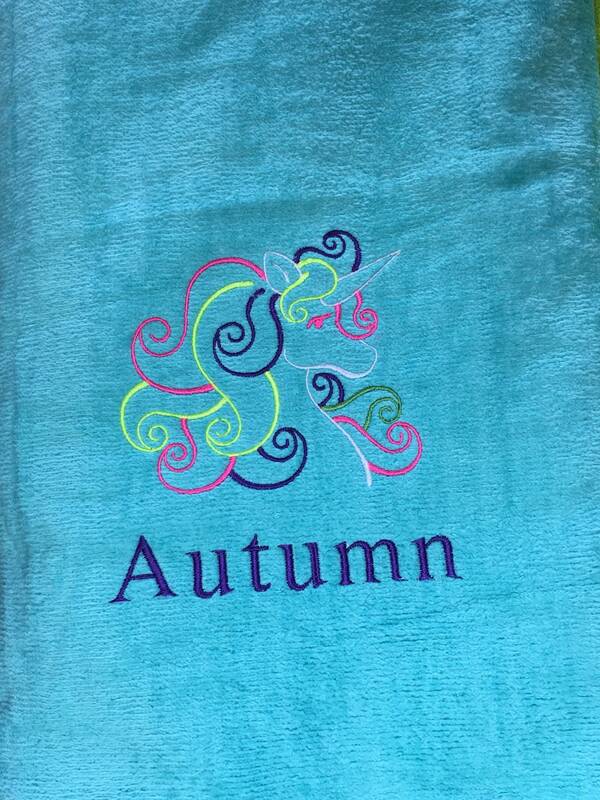 This towel is absolutely one of the softest towels and the embroidery work is beautiful. I cannot wait to do business in the future. 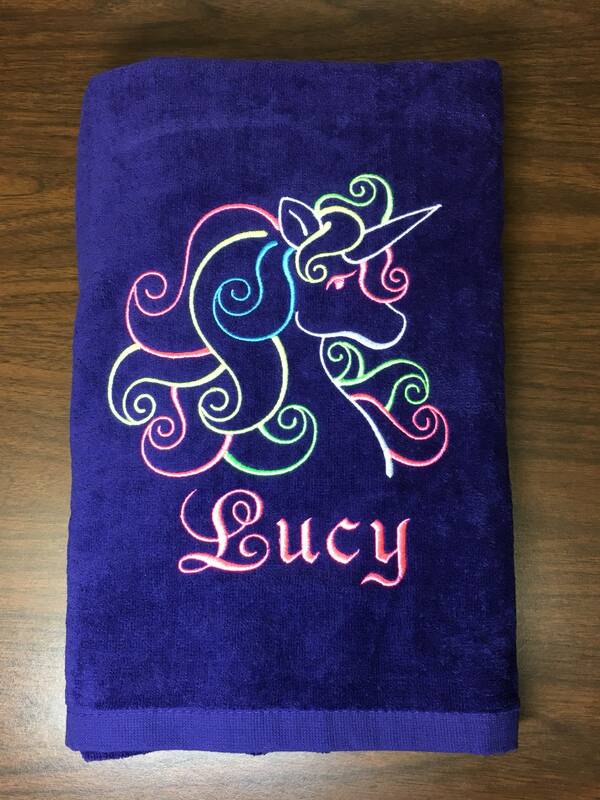 The added bonus to this purchase was your unbelievable turnaround time. I was amazed at how fast it was shipped to me. Thank you again for your hard work and customer service. You are definitely an asset to Etsy. 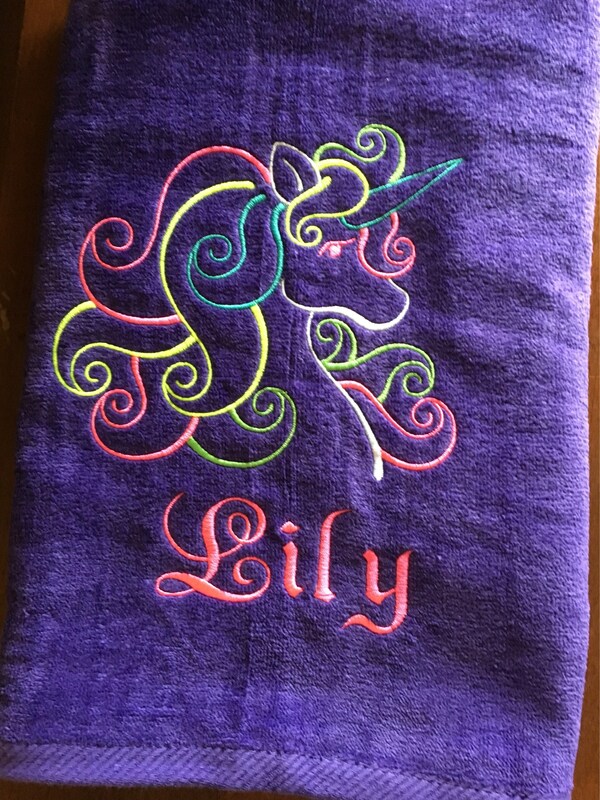 The purple color was great—just the color to please my granddaughter. 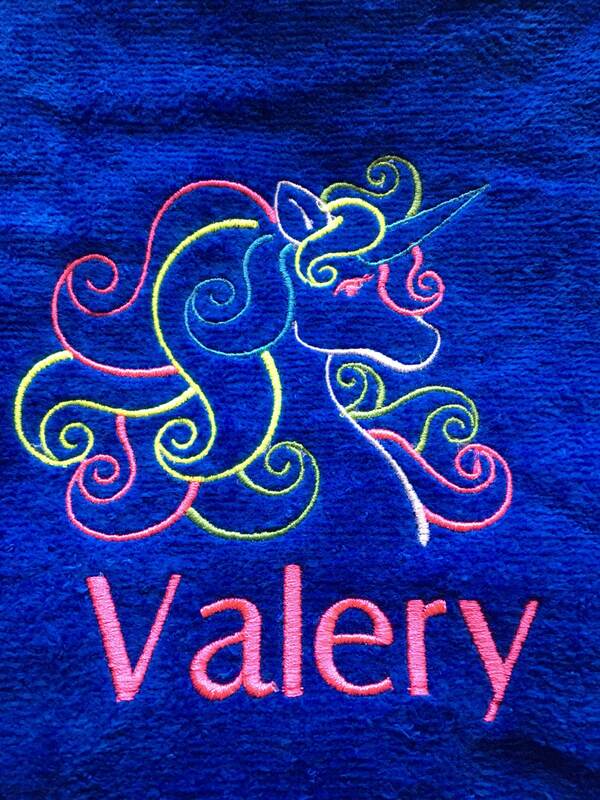 I was pleased with the product and the embellishments! 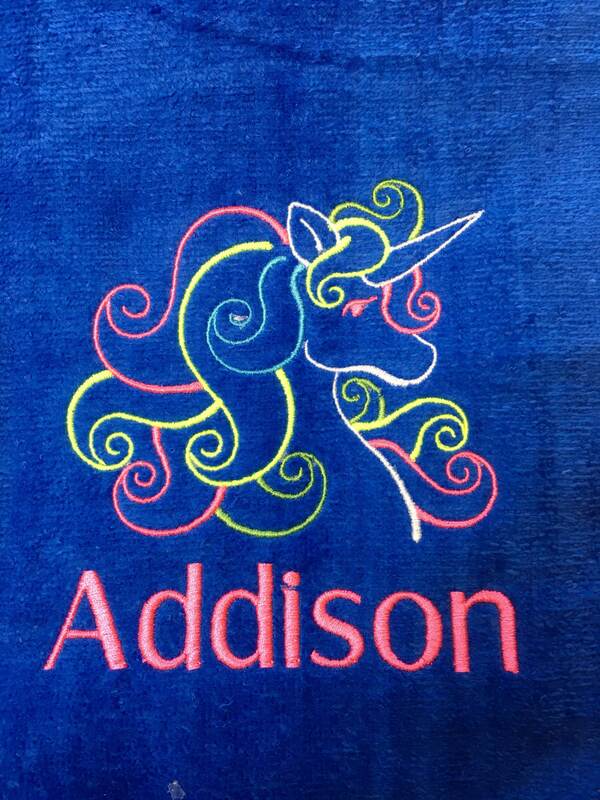 Wish the unicorn might have been larger, but all in all, I got what I wanted and my granddaughter was thrilled! Arrived on time as promised. Thank you! Great customer service. Item was exactly what I was looking for. Exceptional quality and craftsmanship. Gift recipient loved it!